I just read a blog post at The Guardian about how very long novels are making a comeback. Of course, as an avid fantasy reader, I know that big books never left, but it is an interesting thought about mainstream fiction. I love big books. 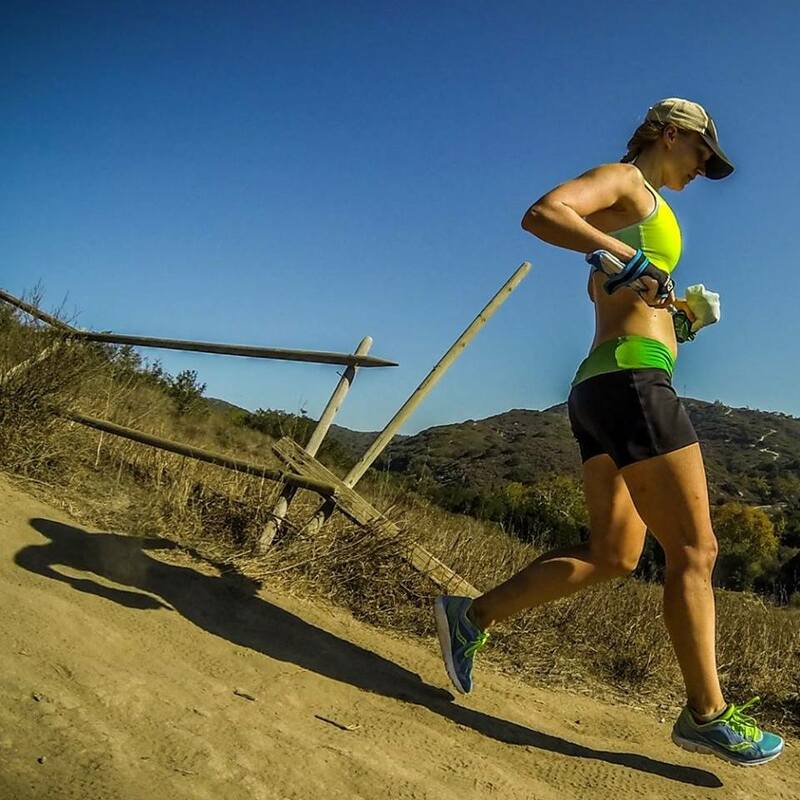 They do take more time, yes, but at the same time, they're a better investment of time. Every time I pick up a new book, I have to spend some time learning: the characters, the setting, the status quo, and what about the status quo has changed or is changing in order to push the story forward. With big books, after this initial learning period, I get to spend a lot of time with these characters before I have to figure out new ones. If the novel is only 200-300 pages long, it seems that it's over before I've even gotten used to the characters. Of course, this is not necessarily a good thing. Sometimes a narrator that I like perfectly well for 300 pages starts to get really annoying by page 500 or 600. After a while, I might start to wonder why an exhaustive description of this location is necessary when I just want the plot to advance, okay? Even in the classic Les Miserables, I definitely skipped the lengthy section about Paris's sewer system because OMG Valjean and Marius. But for a complicated story that needs time to breathe in order to be told the right way, many hundreds of pages is a beautiful thing. It's a lovely feeling of gradual, inexorable movement toward something you can't yet see. When I near the end of books like this, I like to go back again and read around a little bit in the first few pages because it's amazing how far we've come. The characters have gotten to places I couldn't have imagined, yet it was done so gradually that I believed every shift. And because I spend more time with them, these books leave a greater impression on me. I don't know whether this is a real trend or if the author of the post just happened to notice some big books lately and had a deadline. (She theorizes, by the way, that the reason big books are big is economics: We want to feel we're getting more for our money when we buy books, and that the recession has made people more introspective.) It doesn't really matter much. The nice thing about books is that they can still be enjoyed a year after they're written, or ten, or a hundred. 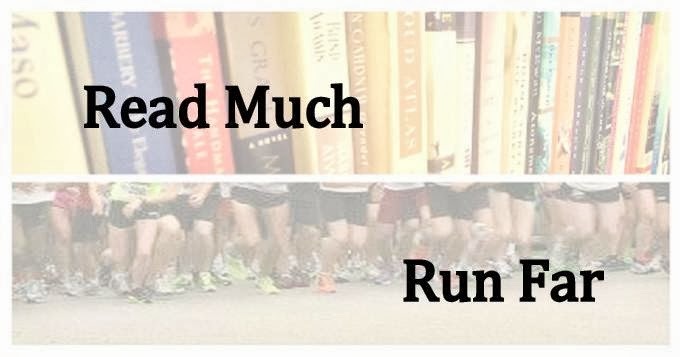 With this and with so many books being written, you can read constantly and never leave your comfort zone, whether you like big looks or hate them. I welcome more doorstopping tomes, but there's always plenty of those. In no particular order, here are a few of my favorite big books (for the purposes of discussion I'll say that any book of 600 or more pages qualifies). 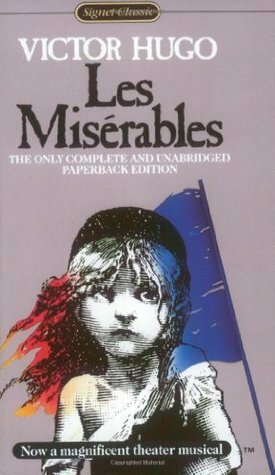 The aforementioned Les Miserables. Even with the bits that I skimmed, this was unputdownable. I already knew what happened when I read it, but that didn't matter. Everything that is beautiful and horrible about humanity is on display here--but out of the worst suffering comes the greatest chance for beauty. Even thinking about it has me tearing up. 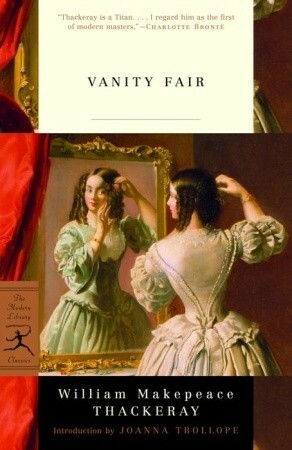 Vanity Fair. The story of Becky Sharp, the endless schemer, who uses her intelligence and wit as weapons in a breakneck societal assent, and Amelia Sedley, the conventional woman. Becky is one of the most riveting characters I've ever read, and Amelia, though annoyingly passive, is just so darn good and trusting that you find yourself rooting for her as well. It's a biting satire, but I enjoyed it mostly for these two women and how their lives intertwine. I must highlight not one but two Arthurian epics: The Once and Future King and The Mists of Avalon. One is the conventional modern retelling of the immortal King Arthur legend, and the other is the subversive feminist version that I find myself comparing every other retelling to. The idea that Morgan is not a villain but just misunderstood by history was a powerful one for me, causing me to pay closer attention to narrative and framing in every story I read. Both succeed so well at capturing the real emotional joy and pain of the characters that I always come back to them. 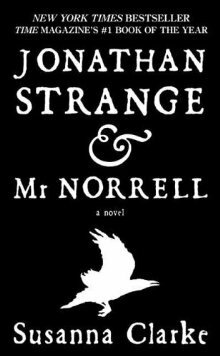 Jonathan Strange & Mr. Norrell. It took me a couple of tries to become engrossed, but when I did, it was like magic (get it? ha ha). It was 800 pages and I never wanted it to end. It both pokes fun at and reveres 19th-century British literature, and it tells a wonderful, entertaining, extremely well-written story in the process. I could go on but I have to wrap this up at some point. Other "doorstoppers" that were especially memorable for me: The Lord of the Rings (conceived as a single novel), War and Peace, Anna Karenina, the last few Harry Potters, A Song of Ice and Fire, Winter's Tale. What about you? Do you like sprawling, messy bookish love affairs, finely honed stories, or both? Any awesome big books I neglected to mention? Gone With the Wind comes to mind, but never fear, it's on my list.